Please Check-Out Our FAQ under the Contact Us Tab. 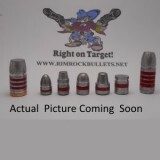 What New Bullets Would You All Like Us To Add To Our Line Up ???? DO NOT USE ANY DASH OR SPACE IN YOUR 9 DIGIT ZIPCODE!! NEWS the Lead has Dropped !! so We have Dropped our Prices to Help our Customers ! We are Happy When Our Customers are Happy! We are a family owned and operated business, and take a personal, hands-on approach to everything we do. 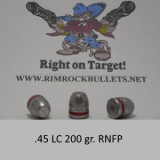 We care about our customers and take pride in the bullets we make for you! We answer the phone, we return calls and emails, and we work hard to earn your business and provide you with a top quality product. Everything is IN STOCK and ready to ship! .38 148 gr. DEWC Sized .357 On Sale for $75.00 a Twelvehundred. Use Our Land-Line for this Sale. 2400 fit in a $18.00 Shipping Box. 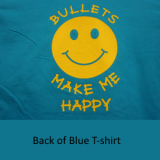 What makes our bullets special? 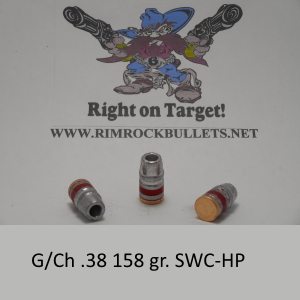 Our cast lead bullets are cast from virgin lead alloyed with just the right amount of tin and antimony. We order our lead in 60 lb bars, 60,000 lbs at a time. By ordering this much lead at once we can make consistently accurate cast lead bullets. We normally make one particular type of bullet for a week, on one or two machines before going on to another kind or caliber. 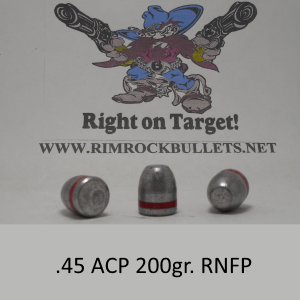 For instance, if we are making a run of .38/.357 158 gr. SWC this bullet maybe be run on 4 machines for 10 days ... that's in excess of 1 million bullets! Operating like this on one type of bullet at a time is what helps us make batches of identical, consistent bullets that you can count on. EVERY time. Thank you to each and every one of the shooters that have helped us become who we are today! Stage Coach Quantities are available! Shooting Clubs call for group discounts. We offer 5% off 5,000 Count Orders and 10% off 10,000 count orders. Call us at 406-883-1899 Open 8AM-5PM Monday - Thrusday to ask about these special discounts.